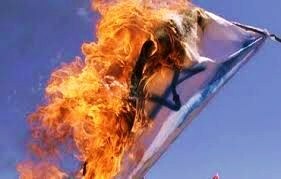 Israel, as it exists today is officially dead. Ursula must be cleared of all charges and freed from prison. The global stagnation of progress in everything that is transpiring around the world today is directly linked to the global Holohoax as that crime was engineered by the Khazarian Supremacy as far back as WWI. That mega-lie continued through WWII and resulted in what was set in motion for the planet by the end of 1944 ­ and that is what has produced the stagnation along with all the war-crimes and crimes against humanity that have yet to be answered for today. On Crosstalk today it was sarcastically suggested that perhaps John McCain ought to resign from the US Senate and go to Ukraine to replace Porky, (k ­ And with Victoria Nuland to replace “the Rat”? ), but only if reality were to supplant the farce that continues unabated inside Ukraine. 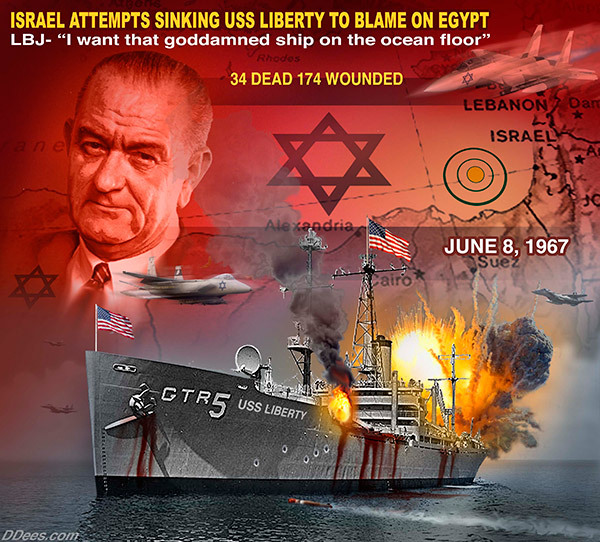 The irony in all of this is that McCain is uniquely suited to this idealized, but totally fanciful task, as it was his father Admiral McCain: Who oversaw carrying out LBJ’s order to abandon the rescue of the crew of the USS Liberty during the 67 War in the Middle East. Who would be better to serve over the collapse of Ukraine than the American traitor U.S. Senator John McCain, who sold out his fellow prisoners of war during Vietnam ­ a fact that has been kept secret from the US public, and the world, for all the years since the end of the Vietnam War in 1975? Who could possibly be in a better position to place the knife of the traitor in the back of the world than John McCain, the ultimate American Traitor who has escaped charges for all of his treasons from 1975 until today? 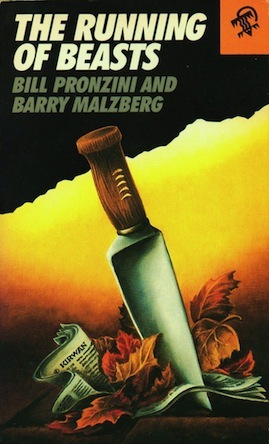 This book-cover was created for a book that I illustrated, in the 90’s and has nothing whatever to do with this topic directly, but the knife still speaks volumes, when the topic is what it is today which is global-treason. Until the world begins to deal with ‘TREASON’ and the intended murder of the entire planet, nothing much will ever change. And since the obvious murders of millions of people seem to have no effect upon most Americans, because it is not yet Americans who are dying in the millions: perhaps just presenting the image of what a single knife can do, might alter the way the deaf, dumb and blind Amerikan public views what’s coming to America - in just five more days, via JADE HELM ­ 15. There is so much treason and deceit embedded in everything that’s been going on throughout US polices, both foreign and domestic, which have been continuing well before we murdered Libya: All of which happened before our policies even began to try and overthrow Abbas more than four years ago today: And yet Obamanation still has NO POLICY at all, for any of this to this day. Think about it ­ please. Then make your voices heard both near and far!